Historic England says the development now ‘enhances’ the surrounding conservation area - but that it still has a ‘moderate to major’ impact on views from Albert Square. Gary Nevilleshuge redevelopment of Jackson’s Row has been submitted to planners for the second time - and heritage bosses are now a lot more positive about the design. The St Michael’s plans were radically redrawn after a huge backlash to the original proposals, submitted at the start of 2017. That included opposition from the public and key objections from Historic England, who said two planned skyscrapers ‘were of great concern’. They would cause ‘high level of harm’ to the surrounding listed buildings, the heritage body at the time. 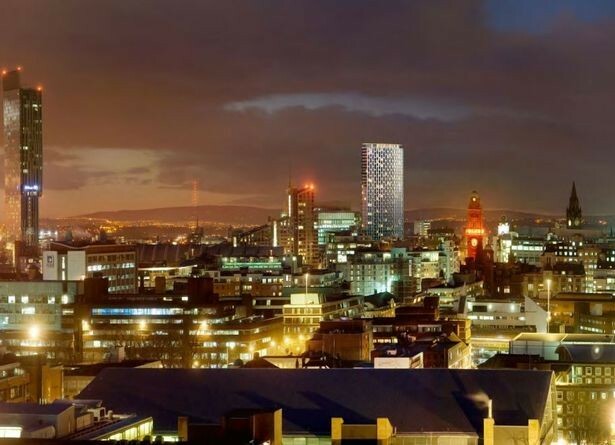 Now, after one tower was removed and the second redesigned - and major demolition plans scrapped - Historic England has provided a more favorable response. 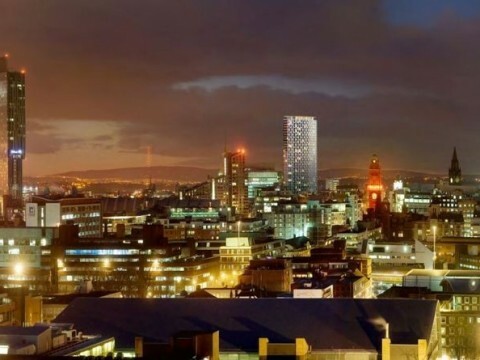 Although it still has concerns about the effect on views from Albert Square, it believes the development as a whole now ‘enhances’ the overall conservation area. Due to the application being submitted over Christmas, the normal consultation period has been extended to 40 days - meaning the public will be able to submit their feedback until January 31.